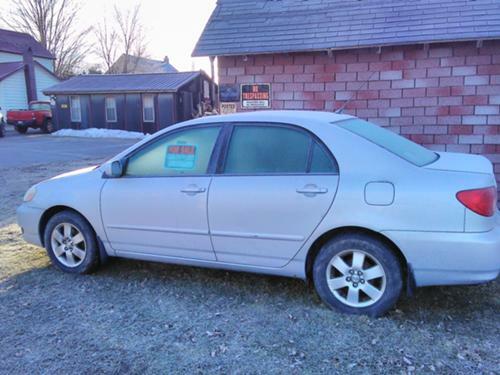 For Sale: Toyota Corolla 2005 Well maintained every 3000 miles. Minor damage on right side. 165,000 miles. Runs great. Extra aluminum rims and new tires. No oil leaks Loaded. AC Sunroof PW..PW Locks. Great car.